Spacious home with lots of EXTRA STORAGE, Metal Roof, New HVAC and hot water heater. Convenient to I-24, Hwy 231 and Veterans Pkwy. New engineered hardwood that looks gorgeous! New paint. Fenced back yard. Large Master Suite downstairs. 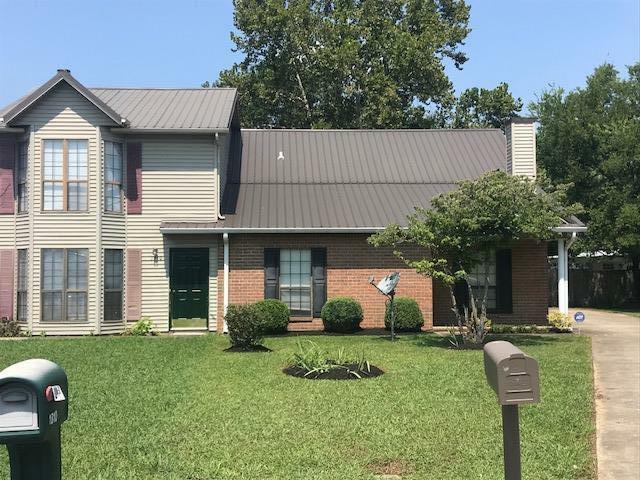 Fireplace and spacious driveway completes this in the middle of Murfreesboro!